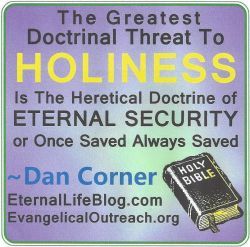 The Watchtower Bible and Tract Society is a clear example of a false prophet. The New World Translation is a dark perversion of God’s word. 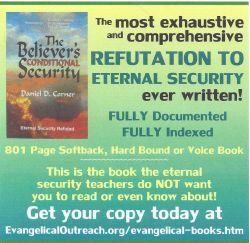 The Jehovah’s Witnesses who come to our door are often very sincere but very deceived about the message of the Bible.